Effingham Crossroads Center - Agracel, Inc. This 645,964 SF food grade facility, currently occupied by Pinnacle Foods will soon be vacated. 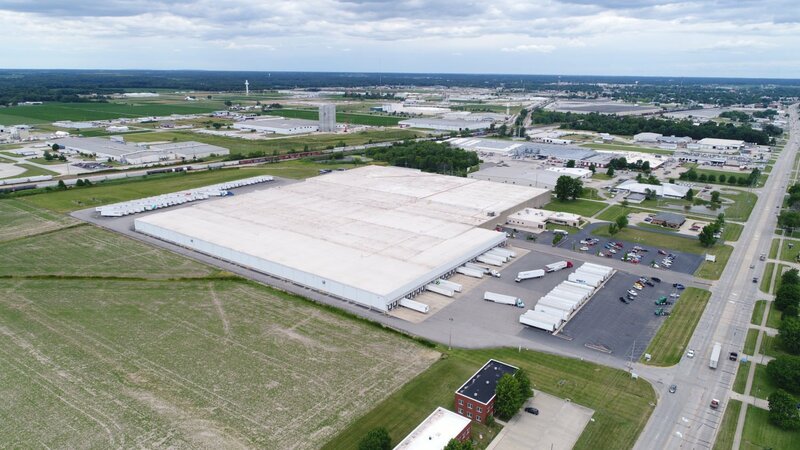 Agracel is offering the facility for sale or lease and is willing to subdivide. 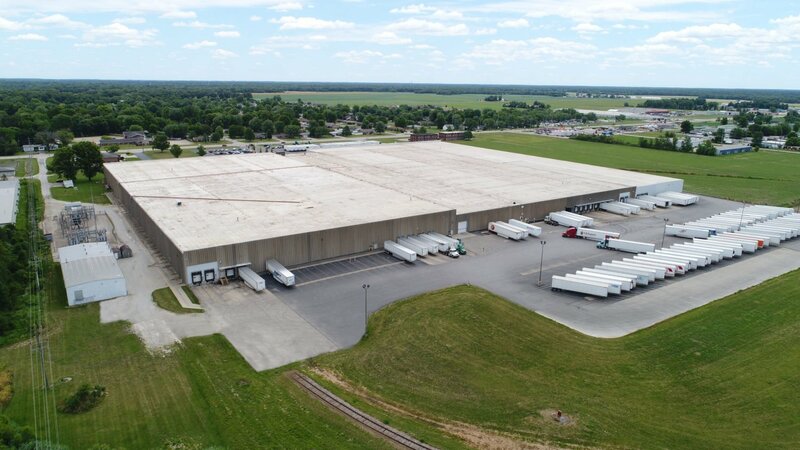 Located in Effingham, IL, the building is a perfect hub for distribution. Effingham, IL is the home to the meeting point of North-South Interstate 57 and East-West Interstate 70. The area is also served by lines of three Class 1 railroads. 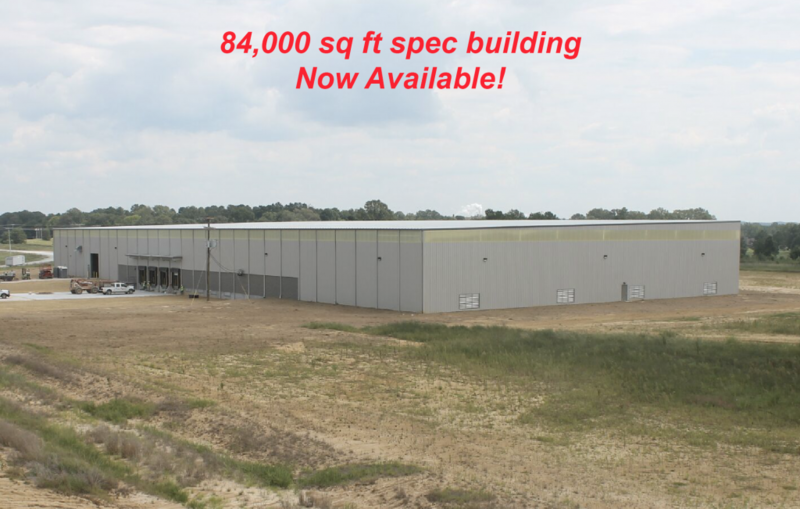 That makes the area an ideal choice for distribution centers and fulfillment operators. 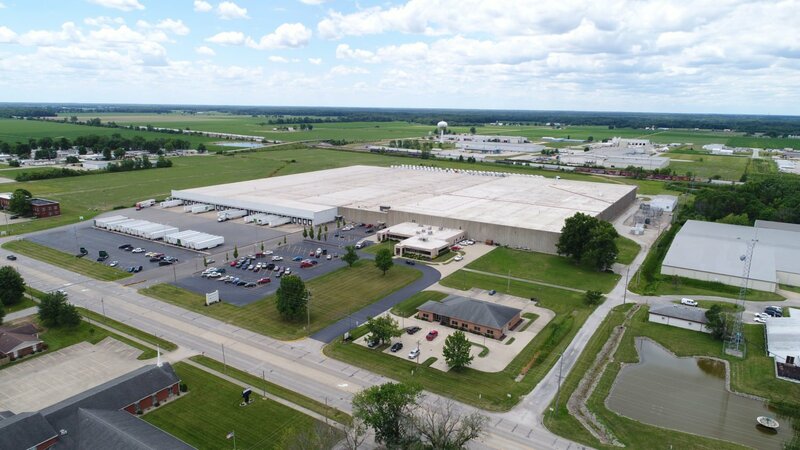 Effingham County’s location and interstate access puts companies within a day’s drive of most of the eastern two-thirds of the nation, allowing affordable access in every direction. Canadian National’s north-south mainline and a major east-west CSX mainline meet here, and Union Pacific also serves the county. Local short line Effingham Railroad provides connections between industrial parks and Class 1 lines with remarkably responsive service.